Nate recorded these 2 cuts last year for his project titled *200N8*, but the project never got released. He will be releasing it September 1st! 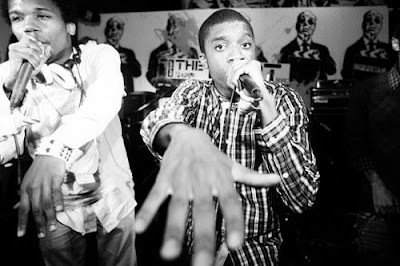 The project features J-Means, Show Tufli & Charles Hamilton. The first cut below, “Glow”, is a solo track from Nate & the 2nd, “Runaway” features Tufli & Rell! !